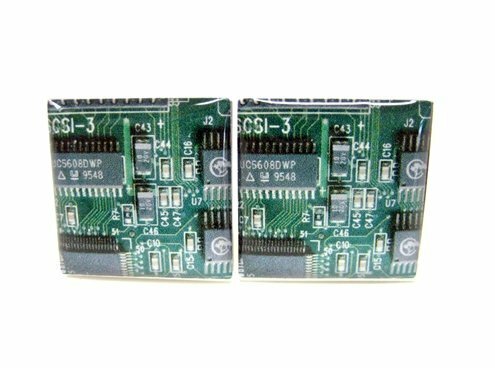 Buying Christmas gifts for geeky guys has never been easier. Geek or nerd used to be an almost derogatory word but now it’s become more fashionable, the range of geeky gifts available has exploded! I could have done my top 100 geeky gifts but I thought that would be a bit over the top! 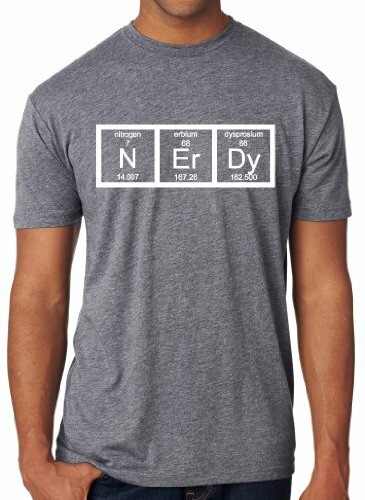 If you’re not sure what your nerdy boyfriend likes the most, a periodic table Nerdy t-shirt is a great but safe fall back. If he’s a true geek though, you’ll know easily what his favorite tv show or movie is and can pick a gift from there. 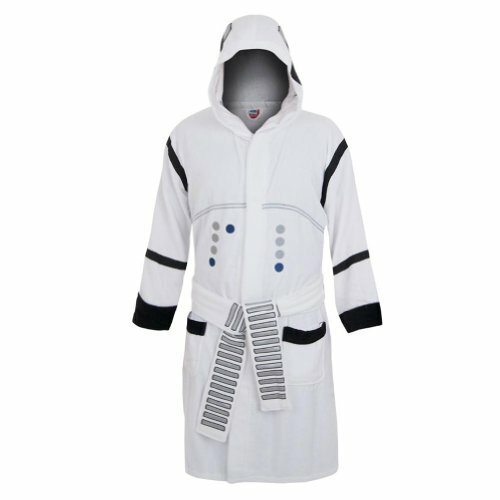 Star Wars gift ideas are always popular and this Stormtrooper bathrobe is practical as well. 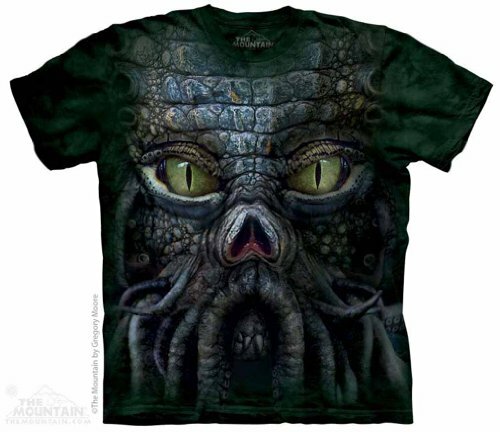 The Cthulhu t-shirt gives me the creeps but my fella is a huge Lovecraft fan and I’m sure he’d go crazy for this t-shirt! 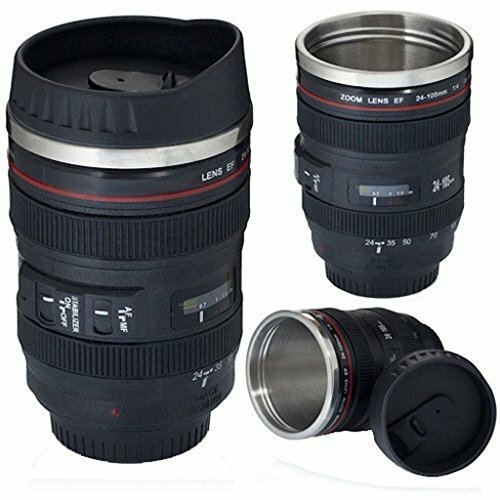 As a keen photographer myself, I’d probably have a mini heart attack if I saw a fellow photographer pouring coffee into this camera lens travel mug! 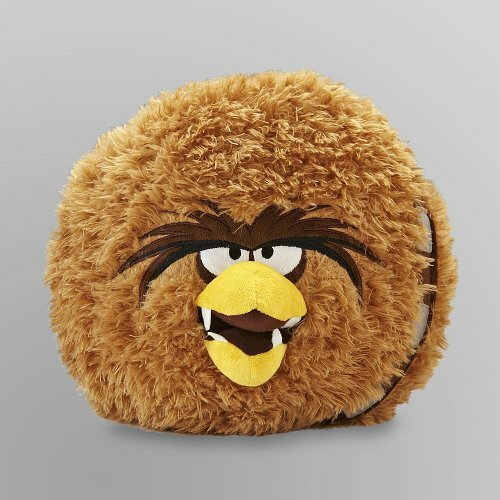 I love the Angry Birds Chewbacca Plush Cushion – another Star Wars geeky guy gift! Star Trek is another theme that runs through many geeky gift guides and with good cause. 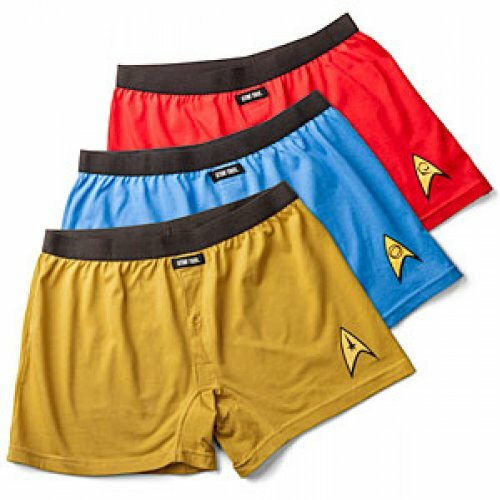 These Star Trek Uniform boxers make a Christmas gift of underwear just a bit less boring! 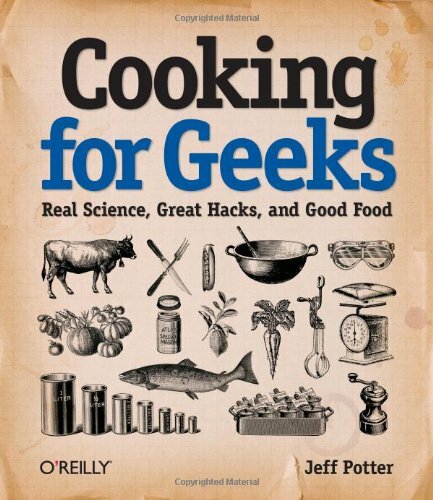 So maybe your nerdy guy likes to cook – this great book not only has recipes, it also explains the science behind them! 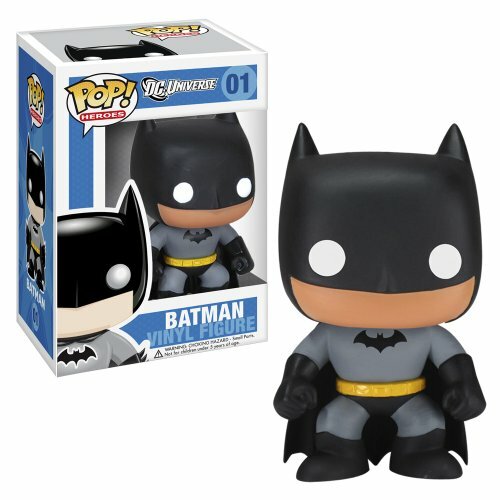 I think this Funko Pop Batman is kind of cute but there are 100’s of other Funko Pop characters here. 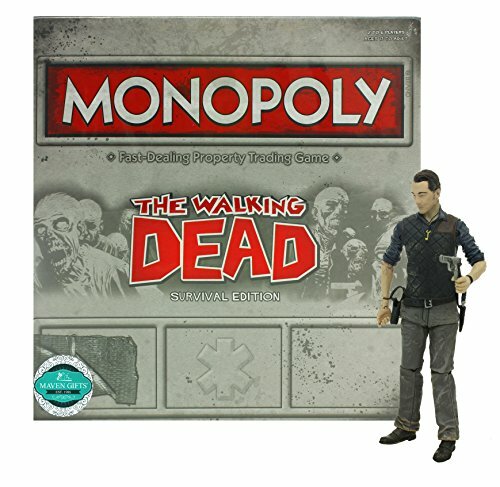 You should be able to find a Funko Pop character to match exactly what your geeky guy likes. 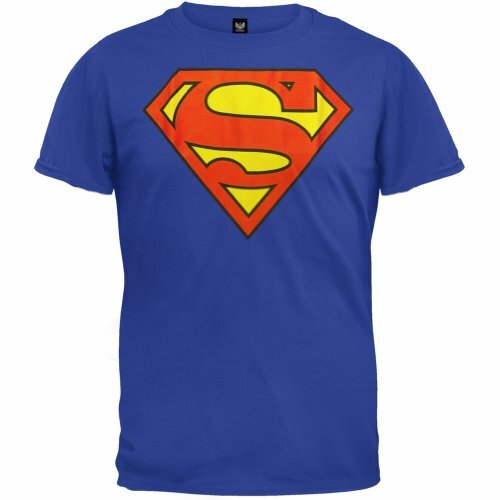 Another easy fall-back gift idea for your geek is a superhero t-shirt – I’ve picked Superman for this post but again, there are superhero t-shirts available for every hero, even some I’ve never heard of! 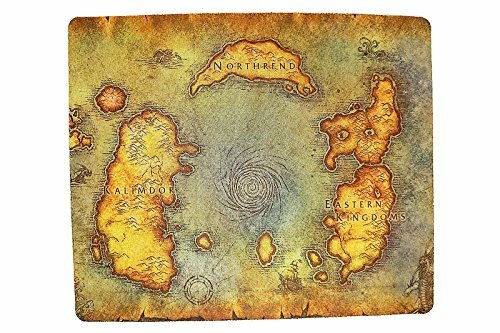 Last but not least is the World of Warcraft mousepad – a great gift idea for the World of Warcraft player in your life and a safe bet if you don’t know what faction they play! 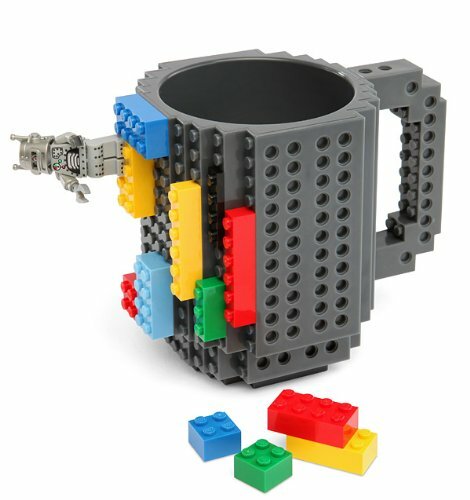 That’s it for today – loads of cool gift ideas for the geeky or nerdy guy in your life. 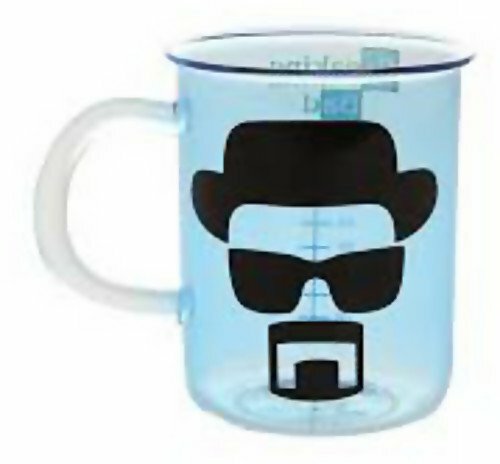 If your guy is more of a computer geek, check out our gift guide for computer geeks post or for science geeks, our must have science geek mugs post. We have lots more gift ideas coming up so don’t forget to come back regularly or sign up for the mailing list so you don’t miss a single post. 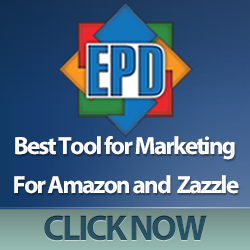 We don’t spam and we won’t sell our list to anyone else, ever!